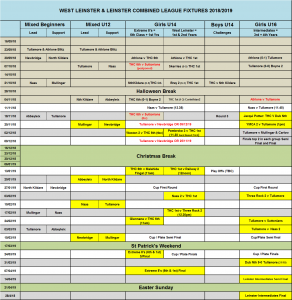 We will have another busy schedule for the Junior Club again this season and are waiting on the final details of the fixtures for the new season. 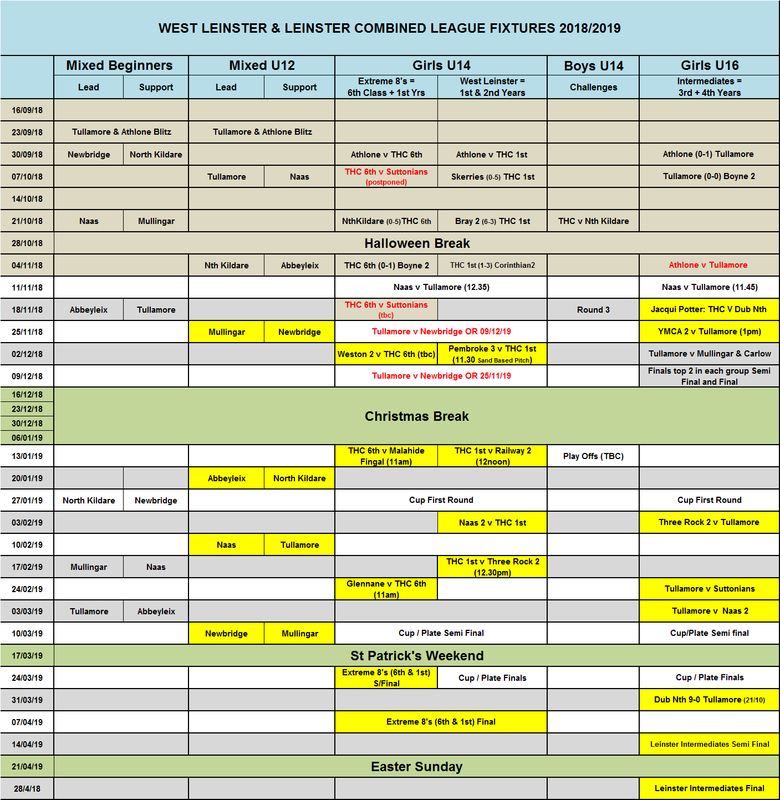 See below for Junior Club Fixtures 2018 – 2019. Please note these may be subject to change, you will receive notification of this if it happens.